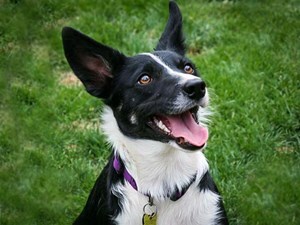 Interested in adopting a Border Collie? Learn what you need to consider, what is involved in the process, and how to apply for adoption. There are many things to consider before you Adopt a Border Collie. 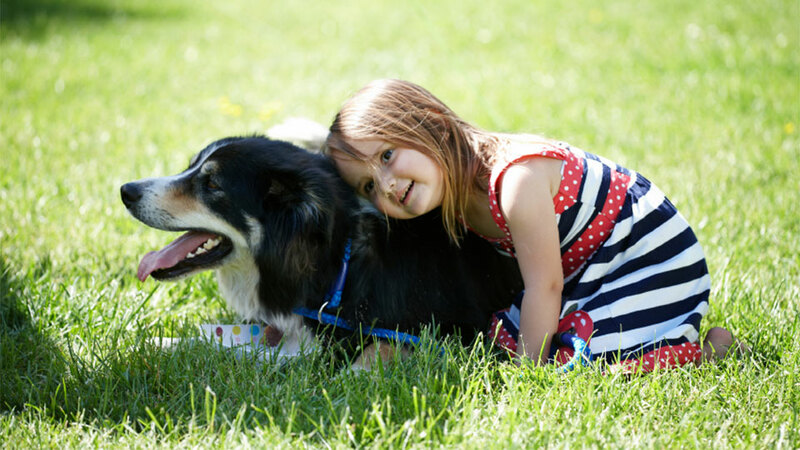 Learn what is involved in the process of Adopting a Border Collie. We rescue many Border Collies so please check back here often! You must first fill out an Adoption Application before you can Adopt one of our Rescues.